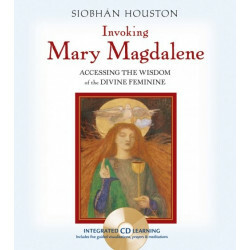 Siobhán Houston, EdD, is a graduate of Harvard Divinity School and holds a Doctor of Education degree from the Graduate Theological Foundation. 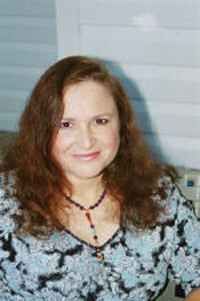 A longtime practitioner of the Western mysteries, her work has been published in numerous journals and magazines including GNOSIS: A Journal of the Western Inner Traditions, Parabola, Theosophical History, and Intuition Magazine, among others. She lives in Boulder, Colorado.